MOUW is one of a kind. MOUW will keep you company and is always up for a cuddle. MOUW is made from a mouw, that's Dutch for sleeve. 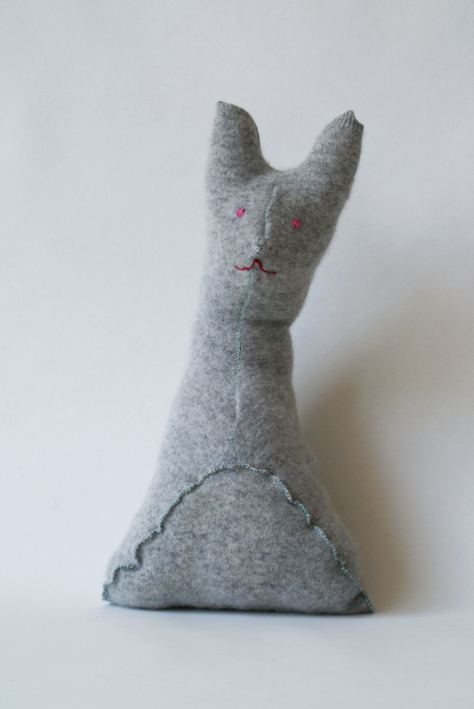 MOUW is available in different colours/wool qualities.